The year 2019 brings us a new generation of business laptops. One of the first specimens of this new wave has made it to our testing-labs: The Lenovo ThinkPad L390, an affordable ThinkPad laptop for companies and students. The first 2019 ThinkPad has arrived in our labs – Notebookcheck is reviewing the Lenovo ThinkPad L390 at the moment, which is one of the first available ThinkPad laptops with the newer "Whiskey Lake" processors by Intel. As part of the Lenovo ThinkPad L series, the ThinkPad L390 primarily targets company buyers, though as the smallest model of this series, it should also be an attractive offer for students. The screen bezel around the 13.3 inch screen is pretty wide, but at the same time, the ThinkPad L390 is also much less expensive than the Dell XPS 13 for example. Our review model with the Intel Core i5-8265U, 8 GB RAM, a 256 GB SSD and a FHD (1,920 x 1,080) IPS screen is available for roughly €900. Our first impression of the ThinkPad L390 is positive. 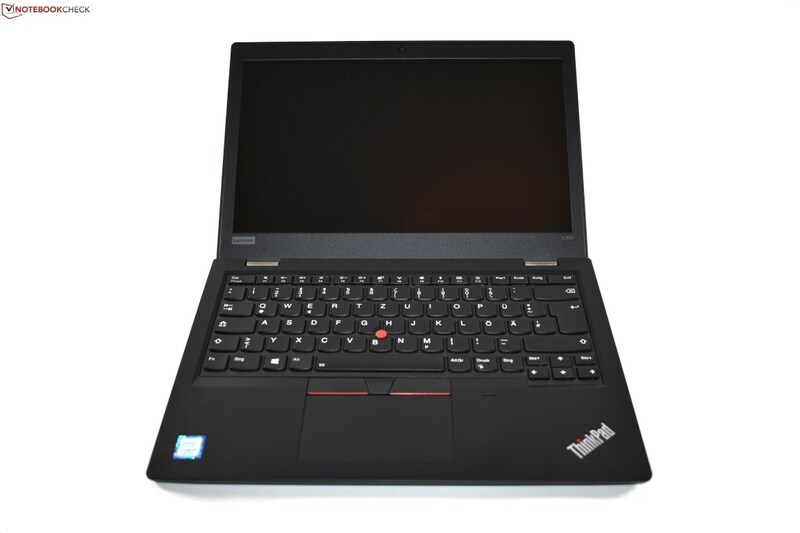 Especially the typical ThinkPad input-devices could qualify the compact laptop as an ideal mobile typing-machine for an affordable price. 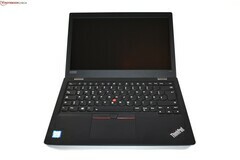 Different from its predecessor ThinkPad L380, we are reviewing the black model of the ThinkPad L390. Of course, there are many more factors at play which will determine if the ThinkPad L390 will be a success or not. Our review will most likely be published at some point in the next week! The other upcoming models of the ThinkPad 2019 series have not been announced yet – though we already know that more expensive premium models like the ThinkPad T490s or ThinkPad X390 will be announced in the spring, thanks to a comprehensive roadmap leak.